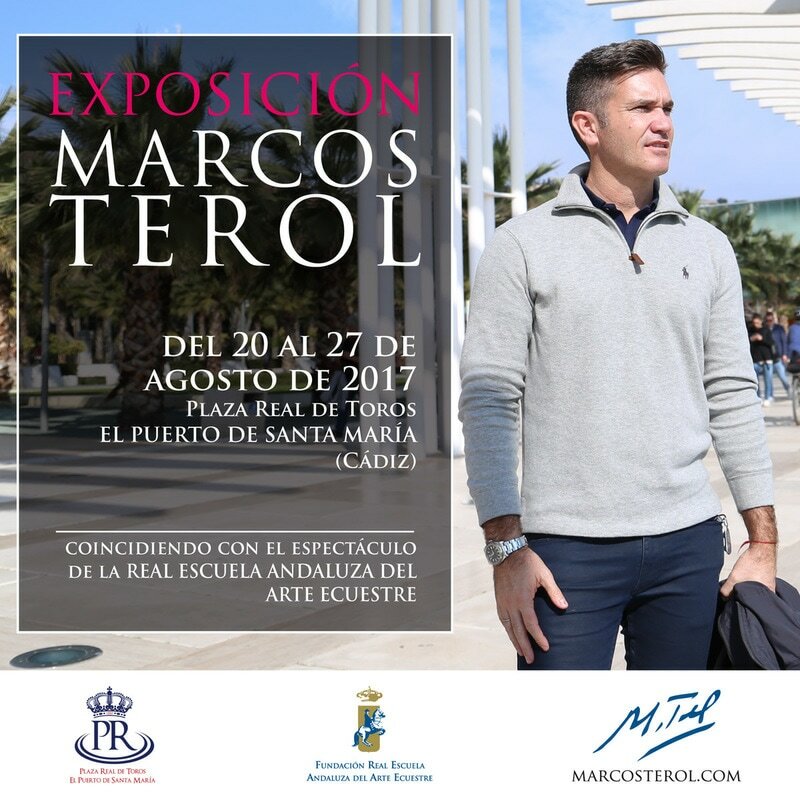 My next solo exhibition will take me to El Puerto de Santa Maria. “El Puerto” as its known is located on the Atlantic coast of Southern Spain in the Bay of Cádiz. A town steeped in history, museums and monuments. Christopher Columbus second expedition to Americas set sail from here. From the 20th to 27th August 2017 my collection of equestrian art will take over the exhibition hall of the bullring “The Real Plaza de Toros de El Puerto de Santa María” the largest bullring in Spain after Madrids “Las Ventas”. This turn of the century monument is considered one of the most beautiful in its architecture and size in the country. 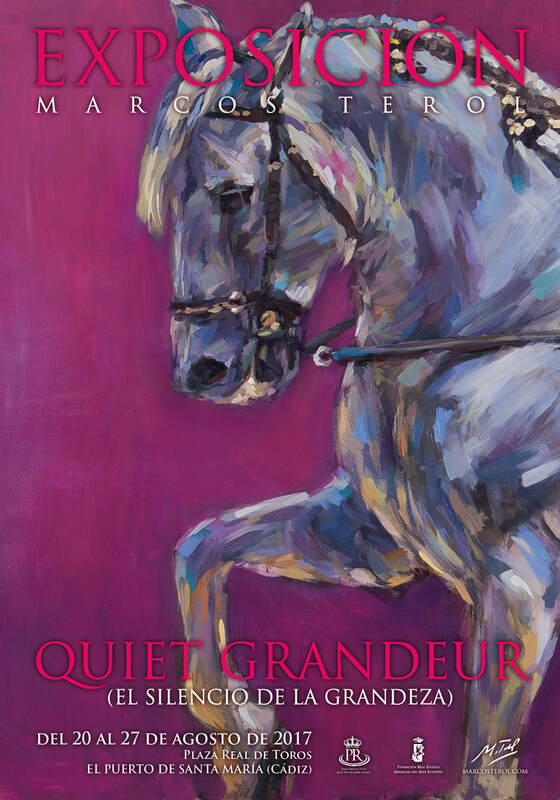 The reason for this exhibition is that it will coincide with the performance on the 26th August of the The Royal Andalusian School of Equestrian Art Foundation show “How the Andalusian Horses Dance” for the first time ever in a bullring. This Equestrian School is comparable to the Spanish Rid-ing School in Vienna, Austria. I would like this opportunity to thank the management of the Bullring of El Puerto de Santa Maria for inviting to present my art collection in this unique setting sharing it with the Equestrian Art Founda-tion performance.